Gandaki Medical College is stationed at Lekhanath-2, Pokhara, Kaski.Gandaki Medical College is one of the best college which provides the best MBBS (Bachelor of Medicine, Bachelor of Surgery). 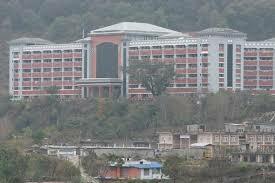 The MBBS course of Gandaki Medical College is affiliated to Tribhuvan University (TU). The MBBS course for the duration of four and half years with the internship of one year which is mandatory. 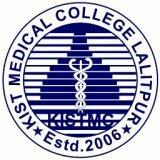 KIST Medical College was established in the year 2006 A.D. KIST Medical College is located at Gwarko, Imadol, Lalitpur. KIST Medical College provides all the medical courses among which MBBS (Bachelor of Medicine, Bachelor of Surgery). The MBBS course is affiliated to Tribhuvan University (TU). 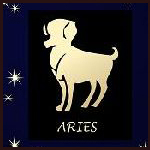 The duration of MBBS course is of four and half years with internship of internship which is mandatory. 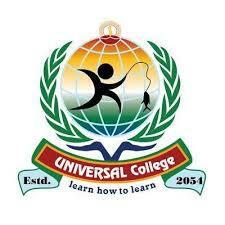 Universal College of Medical Sciences (UCMS) is located at Bhairahawa, Rupandehi, Butwal. UCMS College provides the best MBBS (Bachelor of Medicine, Bachelor of Surgery). The MBBS course of UCMS College is affiliated to Tribhuvan University (TU). The MBBS course is of four and half year duration where one year of internship is necessary. National Medical College was established in the year 2001 A.D. 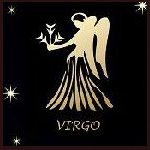 The College is located at Birgunj, Parsa. 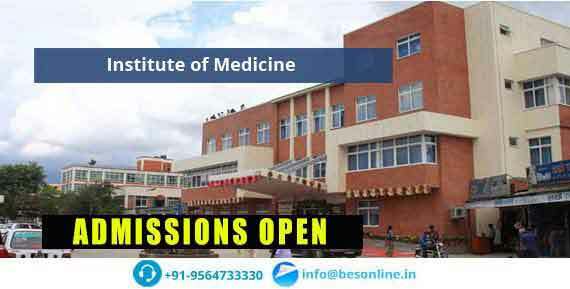 National Medical College being one of the best College which provides MBBS (Bachelor of Medicine, Bachelor of Surgery). The MBBS course is affiliated to the Tribhuvan University (TU). 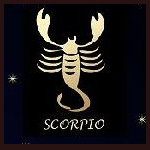 The MBBS course is of Four and half years including internship of one year which is compulsory. Janaki Medical College (JMC) is located at Ramadiya Bhawadi, Janakpurdham, Dhanusa. 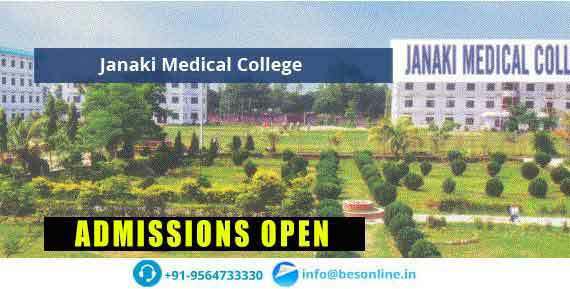 Janaki Medical College being the best course provides one of the MBBS courses in Nepal. The MBBS course of JMC College is affiliated to Tribhuvan University (TU). The MBBS course runs for four and half years as well as the requirement of one-year internship must be fulfilled. The Nepalese Army Institute of Health Sciences (NAIHS) College is located at Bhadrakal, Sanobharyang, Swayambhu, Kathmandu. The NAIHS is the best college which offers the best course curriculum of MBBS (Bachelor of Medicine, Bachelor of Surgery). The MBBS course offered by NAIHS College is affiliated to Tribhuvan University (TU). The MBBS course has a duration of four and a half years which also includes one year of internship (mandatory). 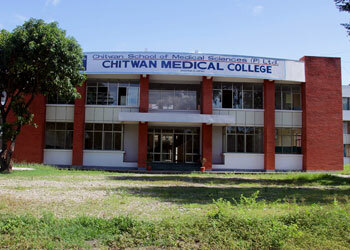 Chitwan Medical College (CMC) was established on 20th June 2006 A.D. Chitwan Medical College (CMC) is stationed at Bharatpur, Chitwan. CMC is one of the best college for providing medical Courses in Nepal. The Bachelor of Medicine, Bachelor of Surgery provided by the Chitwan Medical College is affiliated to Tribhuvan University (TU). The MBBS course runs for four and half year as well as internship of one year is mandatory. 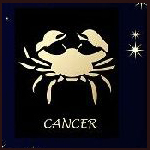 College of Medical Sciencse (COMS) was established for promoting health and medical education. The college is affiliated to the Kathmandu University (KU). 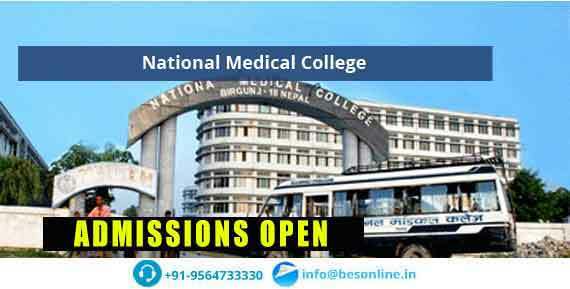 One of the best MBBS colleges in Nepal, College of Medical Sciences has gained various certificates and recognition for its proper conduct as a medical college. The college has large infrastructures with enough facilities for giving student a comfortable study and practice environment. 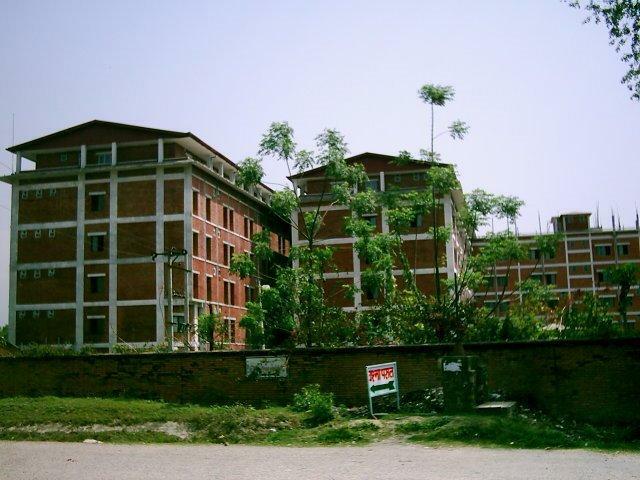 Kathmandu Medical College (KMC) is located at Sinamangal, Kathmandu. Kathmandu Medical College provides the best Medical studies. The MBBS (Bachelor of Medicine, Bachelor of Surgery) course provided by the KMC college is affiliated to Kathmandu University (KU). The MBBS course is of four and half years where one-year internship is required. 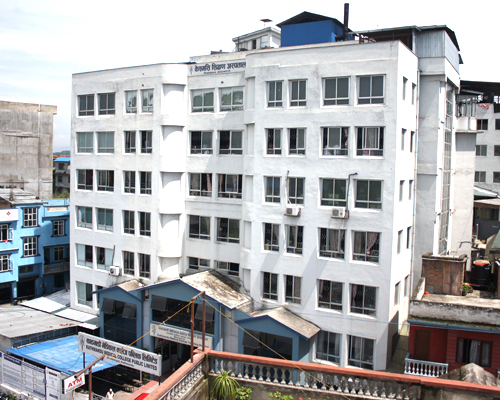 Nepal Medical College (NMC) is located at Attarkhel, Kathmandu. 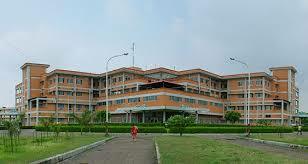 Nepal Medical College is the best college for providing the MBBS (Bachelor of Medicine, Bachelor of Surgery). 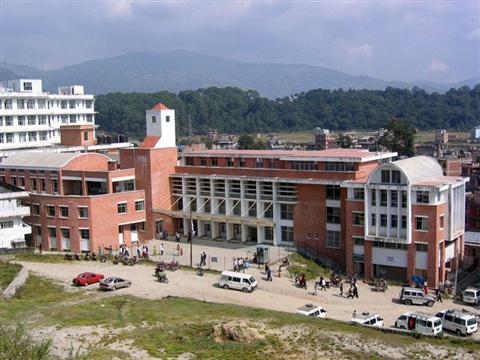 The MBBS course of Nepal Medical College (NMC) is affiliated to Kathmandu University (KU). 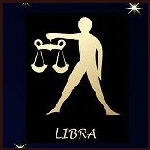 The MBBS course is of four and half years with four and half years where internship is mandatory. Manipal College of Medical Sciences was founded in the year 1994 A.D. Manipal College of Medical Studies is stationed at Pokhara, Kaski. MBBS (Bachelor of Medicine, Bachelor of Surgery) provided by the Manipal College of Medical Sciences is affiliated to Kathmandu University (KU). The MBBS course curriculum is of four and half year duration along with one year of mandatory internship. Institute of Medicine (IOM) offers MBBS program under the affiliation of Tribhuvan University. Established in 1972, Institute of Medicine developed a total of 12 colleges; 3 colleges inside Kathmandu and 9 colleges outside Kathmandu. The college charges an affordable fee of Rs. 31,50,000/- along with scholarship opportunities. 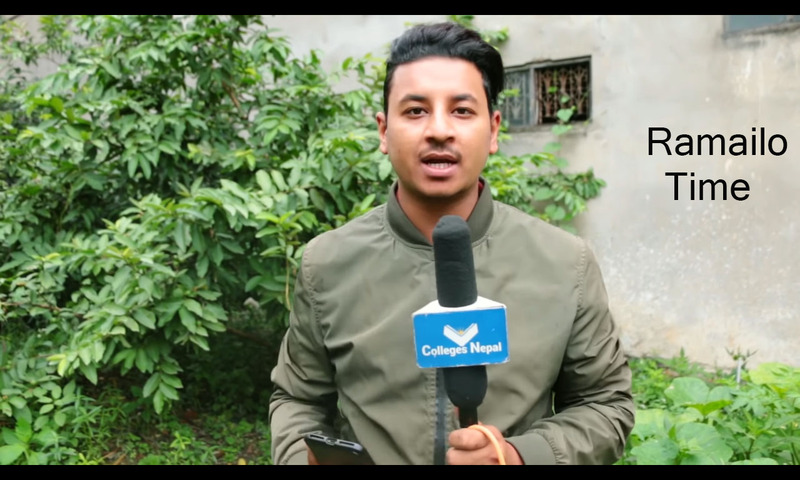 Nepalese Army Institute of Health Sciences (NAIHS) College is located at Bhadrakal, Sanobharyang, Swayambhu, Kathmandu.NAIHS is the best college which offers the best course curriculum of MBBS (Bachelor of Medicine, Bachelor of Surgery). The MBBS course offered by NAIHS College is affiliated to Tribhuvan University (TU). The MBBS course has a duration of four and half years which also includes one year of internship (mandatory).